Comcast today announced plans to conduct a pilot program for low-income senior citizens in Boston as part of Internet Essentials, the nation’s largest and most comprehensive high-speed internet adoption program for low-income Americans. 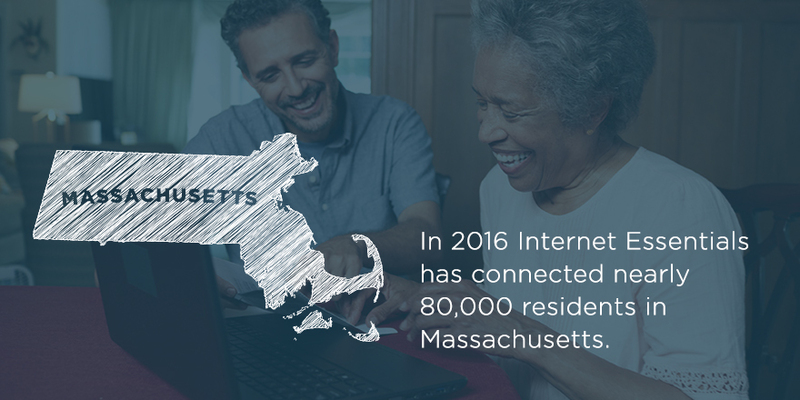 Now in its sixth year, Internet Essentials has connected 750,000 families, or 3 million Americans, nationally, including nearly 80,000 residents in Massachusetts. The company also announced a $100,000 grant to Boston’s Tech Goes Home, which strives to ensure that people are equipped with the tools, training, and access to support 21st century skills development. The funds will be used to provide digital literacy training for senior citizens. In addition, Comcast donated 110 laptops to seniors at the South Boston Neighborhood House and high school students throughout the city of Boston. According to Pew Research Center, just 47 percent, or less than half, of seniors (aged 65 and older) have high-speed internet at home. When it comes to income level, only 25 percent of seniors with household incomes below $30,000 have home broadband, compared to 82 percent of seniors with household incomes at or above $75,000. The Internet Essentials pilot program for low-income senior citizens will be developed in partnership with local nonprofits, including Tech Goes Home. In addition to Internet Essentials, which includes low-cost internet service for $9.95/month, the option to purchase a subsidized computer for less than $150, and access to digital literacy training in print, online, and in person, eligible senior citizens in Boston can also sign up for a 10 percent discount on Basic Cable TV or Digital Starter Cable TV. 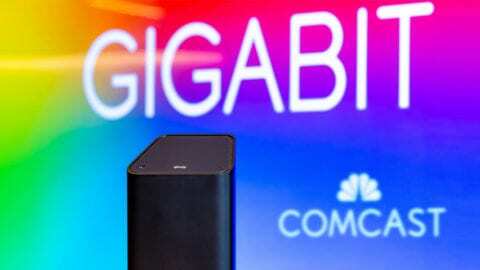 Boston marks the fifth region where Comcast offers an Internet Essentials pilot program for low-income senior citizens, following Palm Beach County, Philadelphia, San Francisco County, and Seattle. 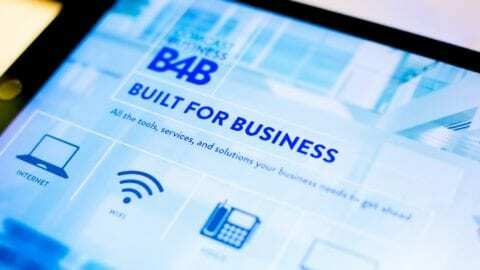 Comcast has increased eligibility for Internet Essentials nine times in five years. Most recently, in July, Comcast expanded the program to households receiving HUD-housing assistance, which includes HUD’s Public Housing, Housing Choice Voucher, and Multifamily programs. In Massachusetts, there are more than 165,000 HUD-assisted homes that stand to benefit from this expansion. In total, there are up to 2 million HUD-assisted homes in Comcast’s service area across the country, which, according to HUD, account for approximately 40 percent of all its households. 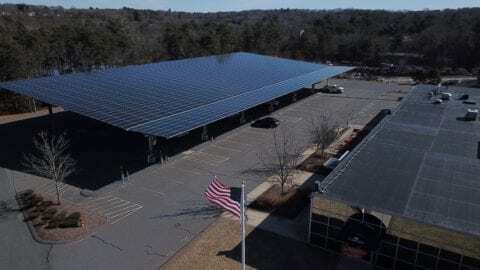 The expansion means even more individuals, including seniors, veterans, and adults without children, are now eligible to apply to the program. Invested more than $300 million in cash and in-kind support to fund digital literacy initiatives nationally, reaching nearly 4.4 million people through our national and local nonprofit community partners.